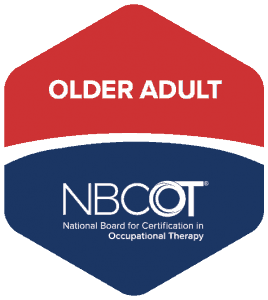 What is Occupational Therapy’s role in Chronic Pain among older adults? 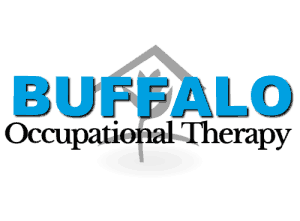 Occupational therapy’s role in the treatment of chronic pain is considered an alternative approach to pain management. 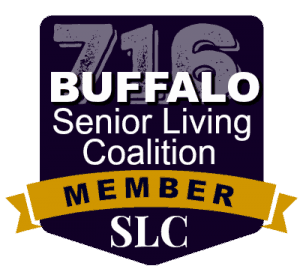 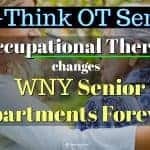 Because occupational therapists are aging specialists as well as holistic and client-centered, they are able to offer an extensive arsenal of treatment approaches such as education, activity grading, neuromuscular re-education, modalities and kinesiology taping. 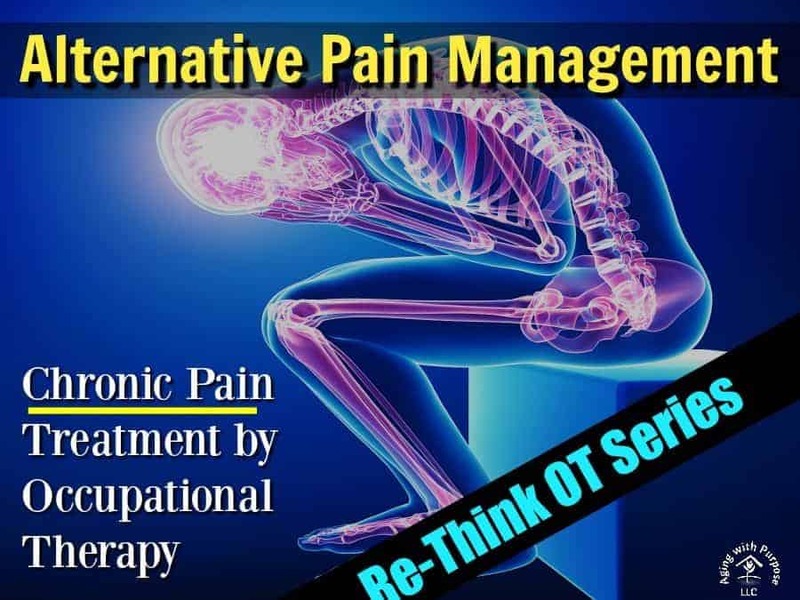 When using an alternative approach to management symptoms of chronic pain, a multidisciplinary approach is often recommended –with an occupational therapist serving as an integral part of this approach. 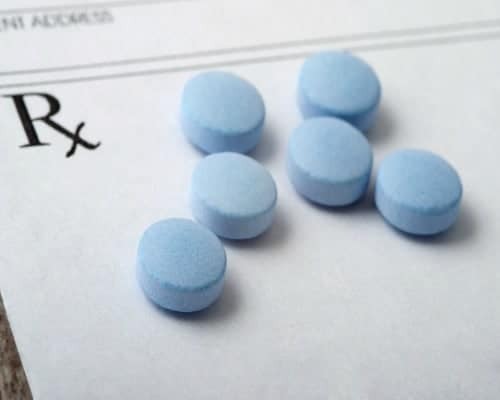 When trying to avoid increased oral pain medications, a combination approach in the initial stages of treatment can be effective. 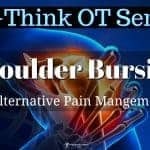 For example, combining efforts of occupational therapy, chiropractic care, massage therapy, and/or other alternative approaches to pain management can create a compound effect and increase your chance of finding an effective alternative approach to pain treatment. 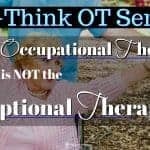 Occupational therapists serve a crucial role on the primary and multi-disciplinary healthcare team because of their ability to apply desired treatment outcomes to everyday meaningful activities. 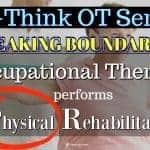 It is necessary to have ‘in-office’ treatment, but crucial to then ensure these treatments/approaches are having positive carry over when the individual returns home and participates in activities of daily living/instrumental activities of daily living. 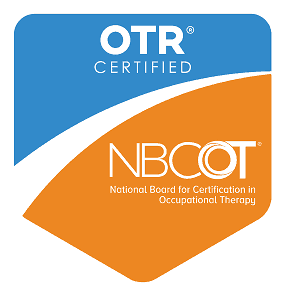 With formal education in activity analysis for the habilitation and rehabilitation of various medical diagnoses and ailments, an occupational therapist is uniquely trained to be the “glue” that holds aging in place efforts together by connecting ‘in-office’ treatment to everyday life and ensuring effective application of positive outcomes. 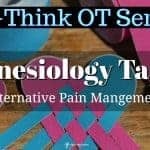 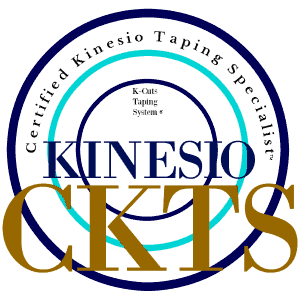 Occupational therapists are able to use a variety of training approaches in the treatment of chronic pain including but not limited to kinesiology tape, modalities, graded activity approach, neuromuscular re-education, and home exercise programs.